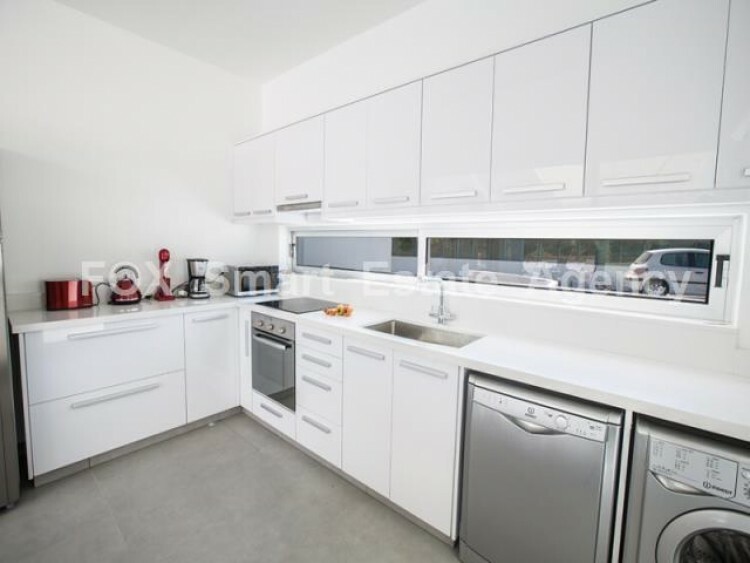 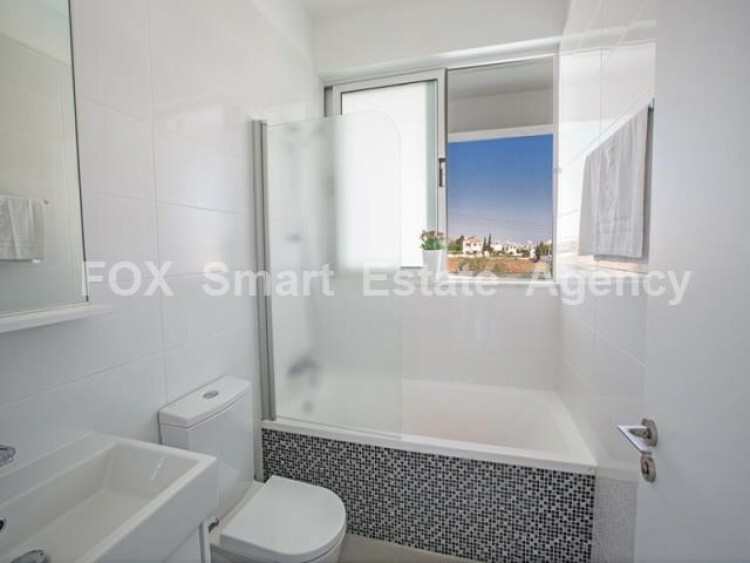 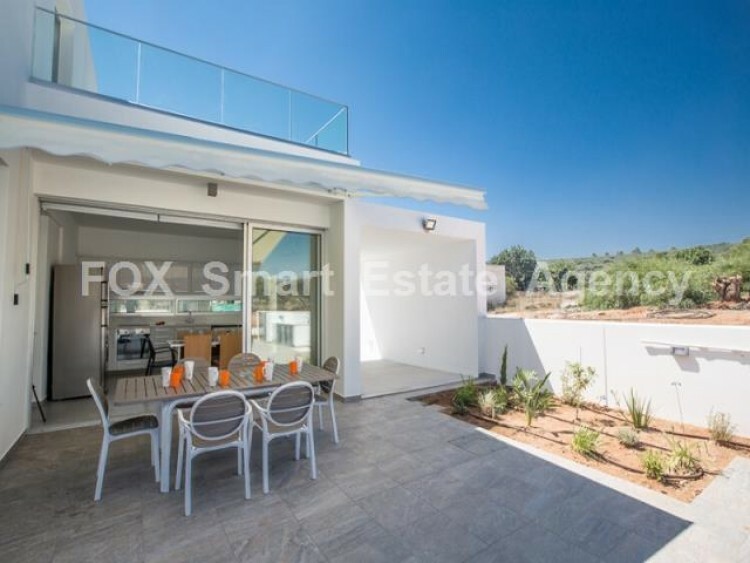 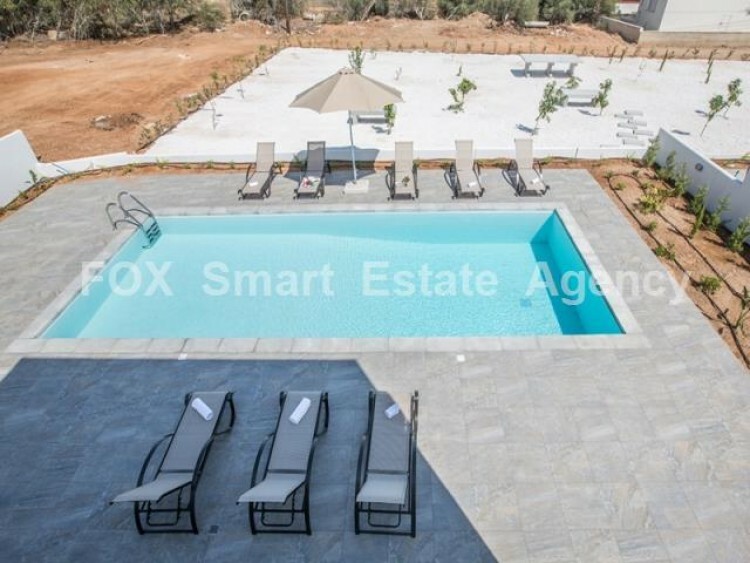 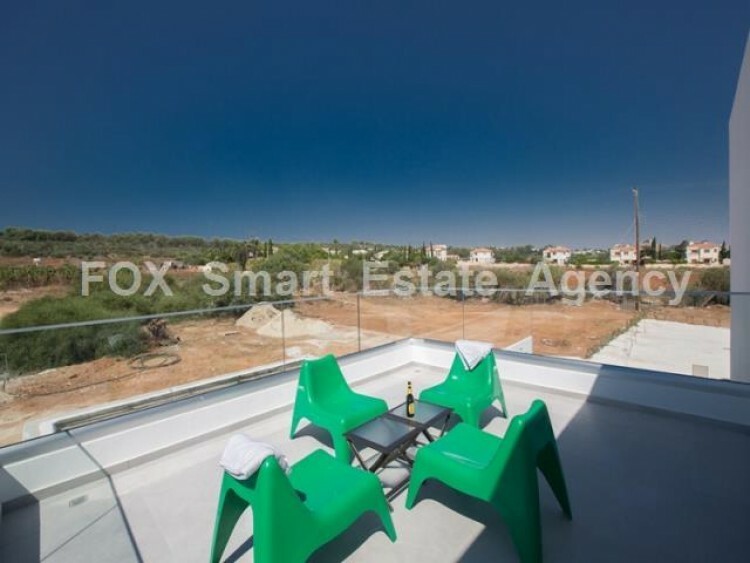 Luxury detached villla with modern design, covering 3 levels and boasting a total of 5 bedrooms, 2 in the basement area, one on the ground floor and 2 on the upper level. 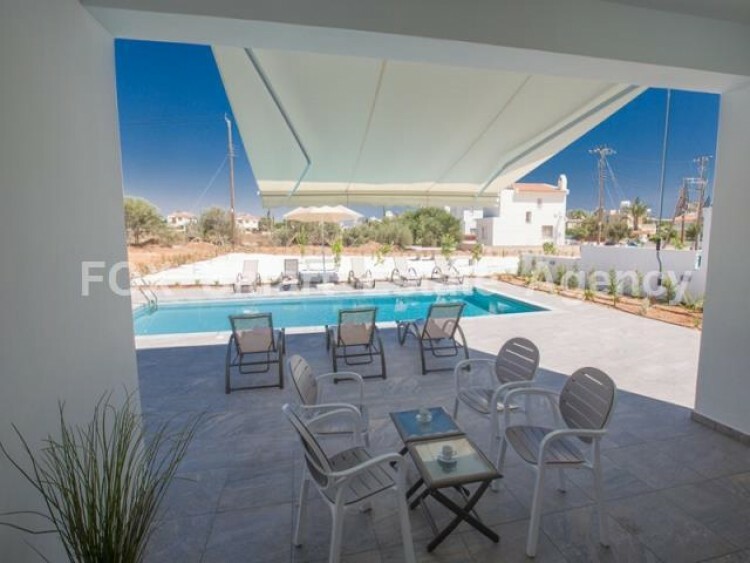 The villa has a private pool and spacious graden. 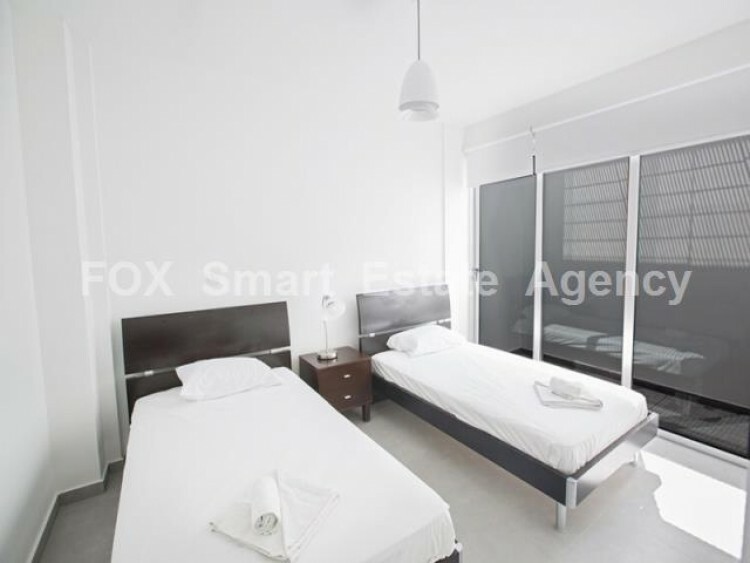 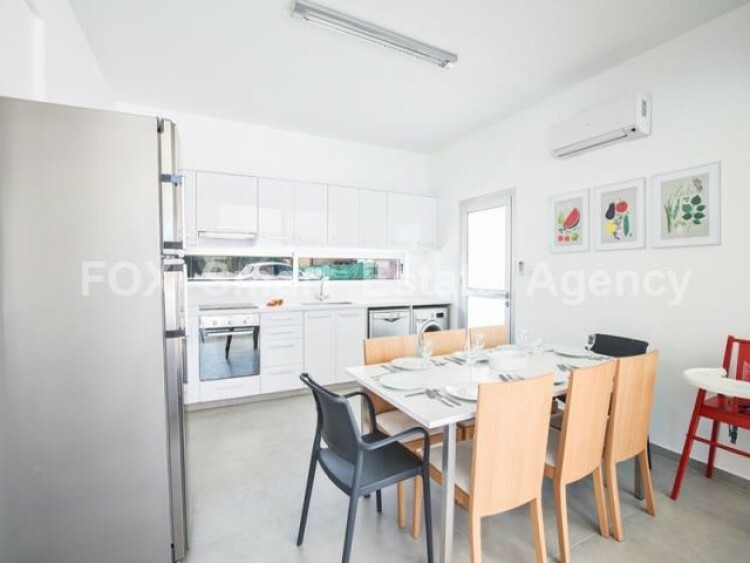 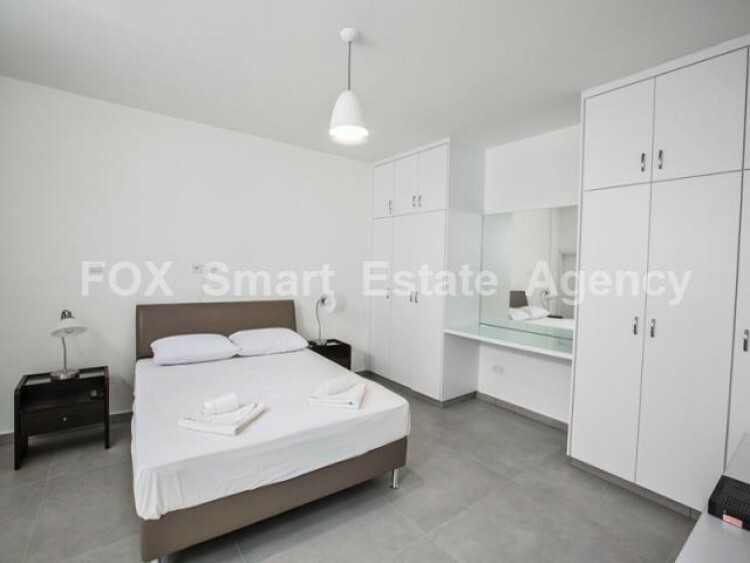 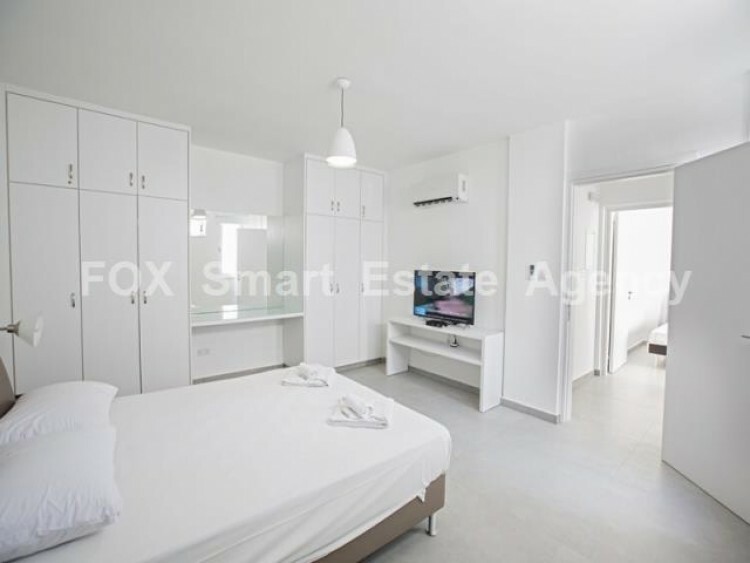 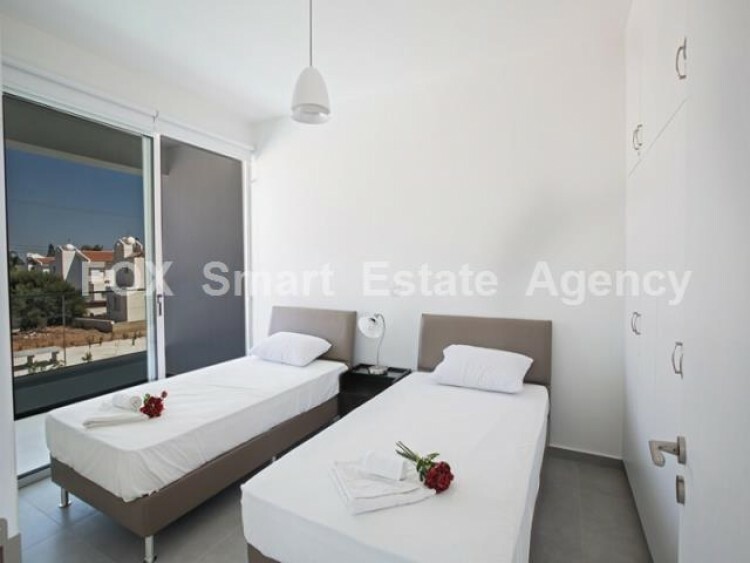 A great location on the center of Protaras, close to all amenities and the beach.